SwellWomen is bliss. SwellWomen is love. Above all, SwellWomen is community. 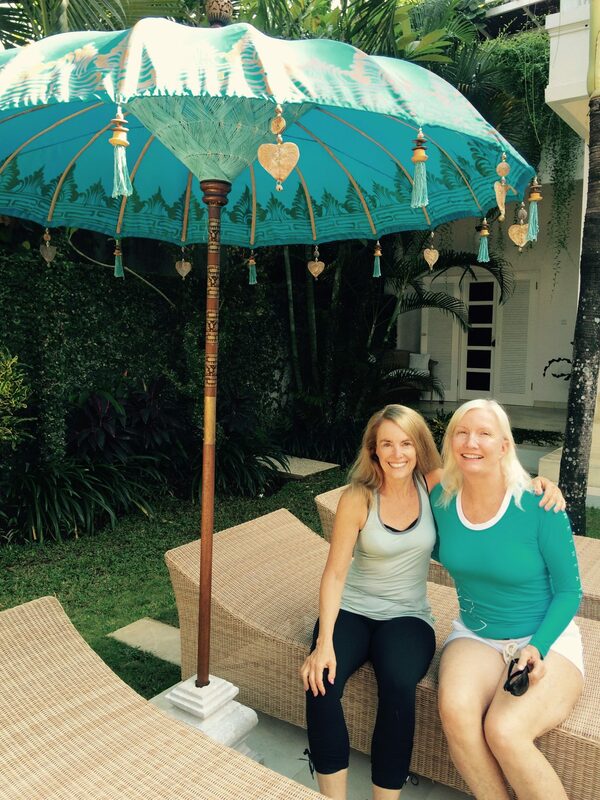 Meet Wendy Lindley, who has been on more SwellWomen retreats than we can count! It is thriving women like Wendy who make SwellWomen what it is today, and we know she will inspire you as much as she has inspired us. Wendy: I love to be outside, love the sea, love a thrill and always wanted to try surfing, am so grateful that starting at 63 was not too late!!!! Wendy: Every Swell Woman destination has proven to be amazing, beautiful locations, beaches, and waves, each a unique experience! Wendy: I struggled with surfing initially, but kept on trying and have found surfing to be a true joy in my life. Wendy: The women who I have met through SwellWomen are extraordinary. Imagine a group of women from all over the US and other countries who share an adventurous nature, a desire to experience new challenges and to grow. Each and every woman, without exception, has touched me in some way. Wendy: My bliss is my family, friends and nature.